Home » News » He’s back! It was a long time before we were able to reconstruct this tank. But we have coped with all the difficulties and are now proud to present our guest to the General public. 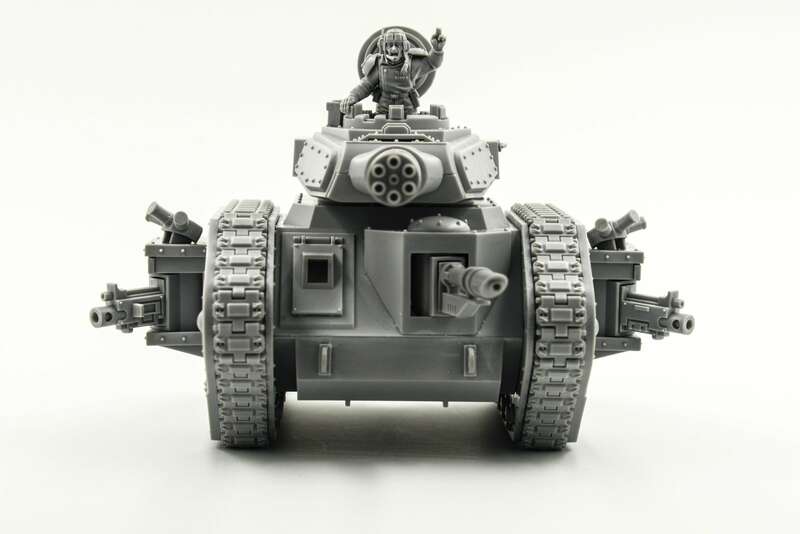 Meet – The Legendary Leman Russ! 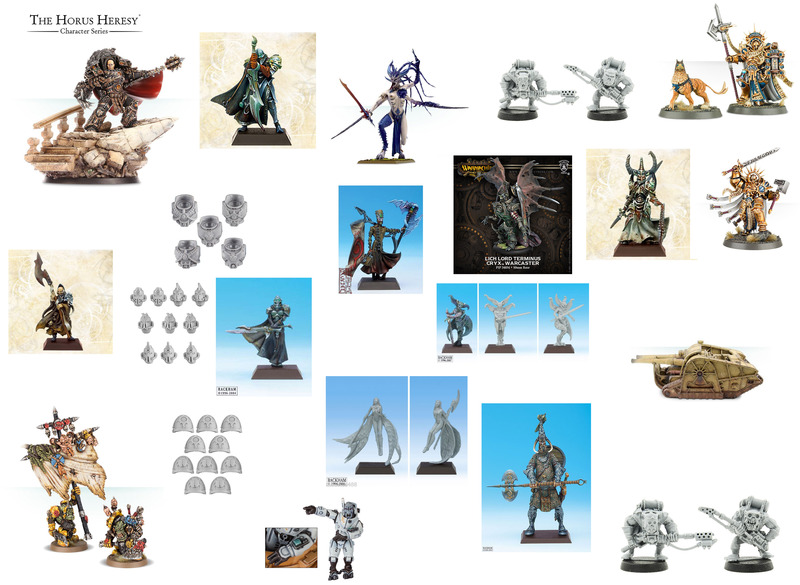 And with it 22 new miniatures from our collection!